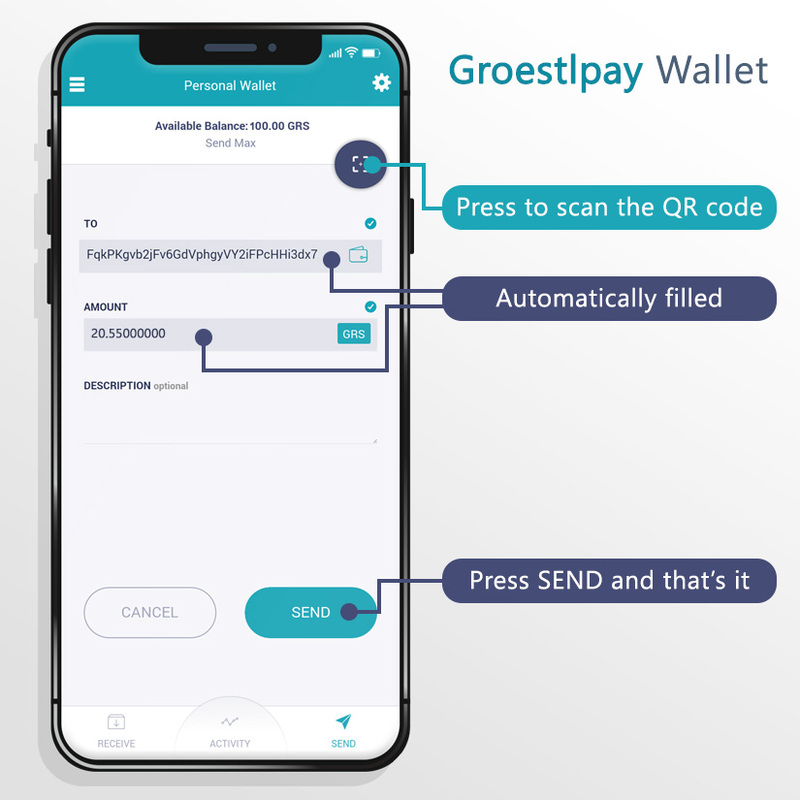 It works with all the Groestlcoin wallets! 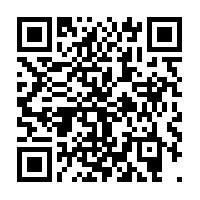 Scan the address you want to pay and the GRS amount in the same QR code. This means fast transactions between customers and shops. It will take a few seconds to pay your bill. Shops can use QR apps that automatically generate QR codes for products and shopping cart. You can also print receipt with the QR code on it. Scan the QR code and pay within seconds! All you need to do now is scan the QR code and press SEND. You'll pay your bill or send GRS in a few seconds. 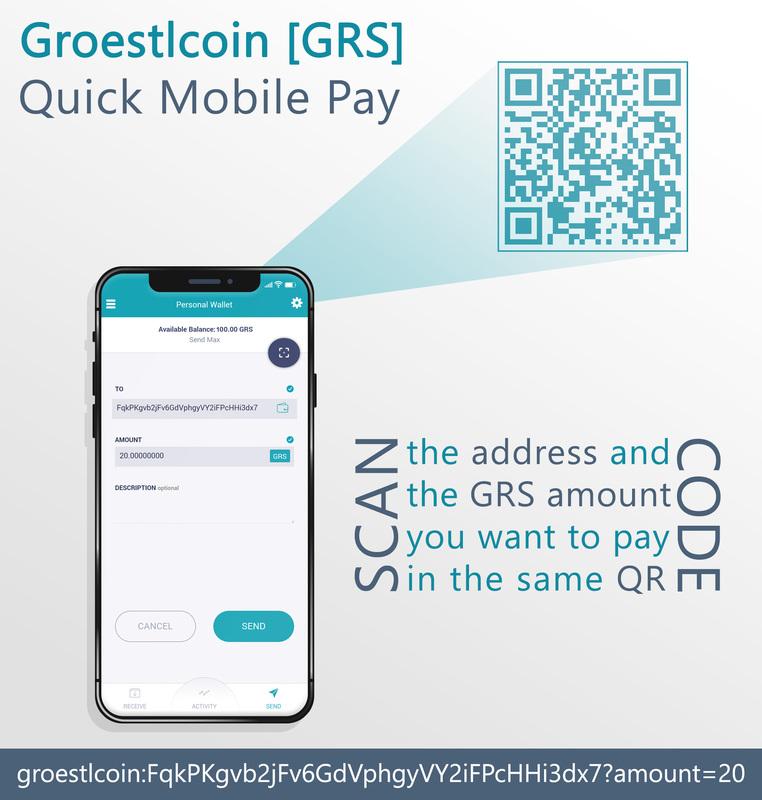 ← What is Groestlcoin backed by?